Accepted Offer, But Still Showing. 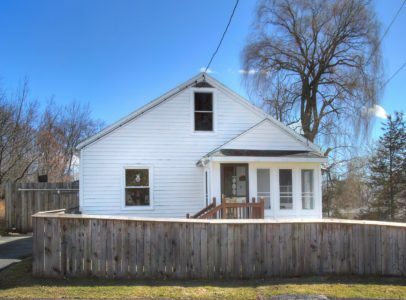 Sweet neighborhood home easily accessible to the Thruway and the Rip Van Winkle Bridge. Upgraded kitchen, hardwood floors, open family areas, first floor bedroom, full basement. Fenced yard and enclosed porch. Nice location for either commuting or enjoying what the area has to offer.